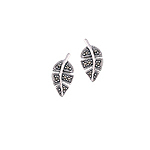 Simple yet elegant, ball stud earrings are an easy way to make sure you have all you need to look your best. 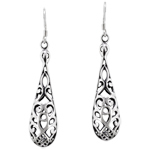 Classic but sophisticated, they never go out of style and are the best way to draw attention you deserve. 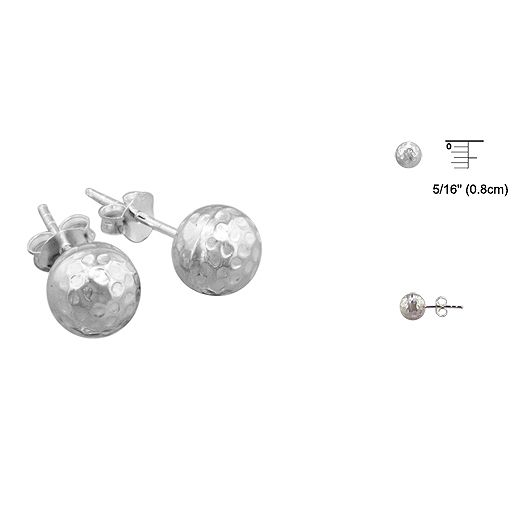 These hammered ball stud earrings are 8mm in diameter. 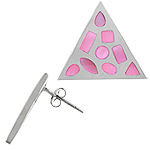 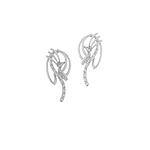 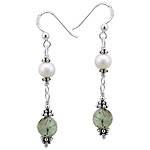 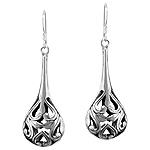 They are crafted in 925 sterling silver and set on 925 sterling silver posts with friction backing. 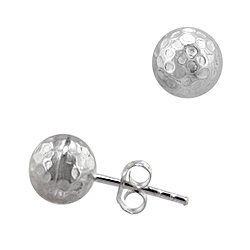 Our ball stud earrings are a must have in any jewelry collection!